Villa S' Almonia, located in the scenic South East of Mallorca near Santanyi, is one of the last jewels on the coast. It is located on the last development plot on a splendid cliff. 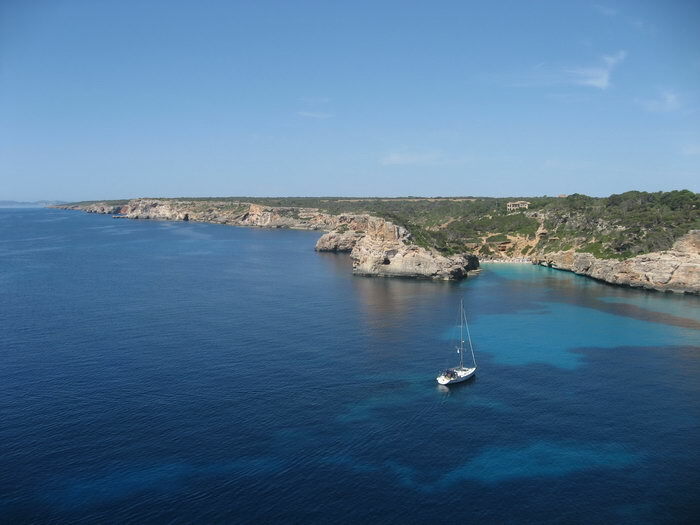 The house is located on the front sea line, with ocean views along the cliffs that cannot fall victim to development, from "Es Rafal" down to the protected island of Cabrera in the waters of Mallorca.